Over the past 30 years, Luke Becker has lived the wrestling lifestyle. It’s one that helped him become Minnesota’s all-time winningest high school wrestler, and one of Gopher Wrestling’s first four-time All-Americans to also win a national title. That wrestling lifestyle involves tremendous discipline and a great deal of routine. For many wrestlers, part of that routine is hitting the sauna, a cornerstone of many offseason training regiments. 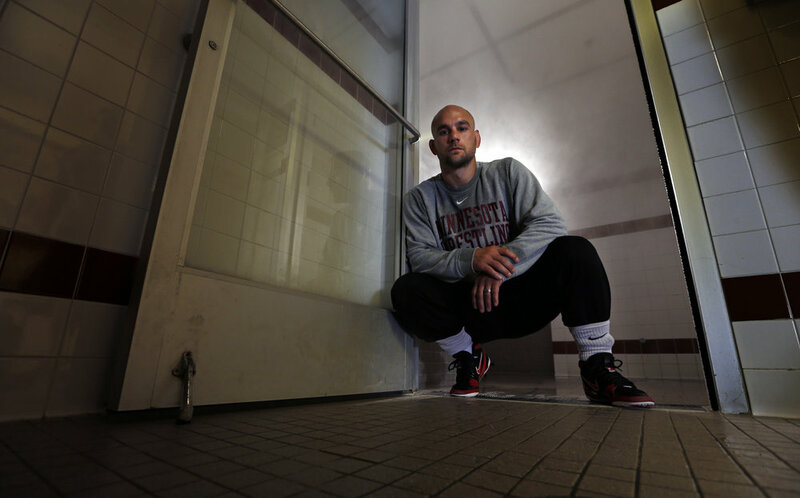 After workouts or early in the morning it is not uncommon to find Becker, now the head assistant coach at his alma mater, emerging from the sauna’s heat.